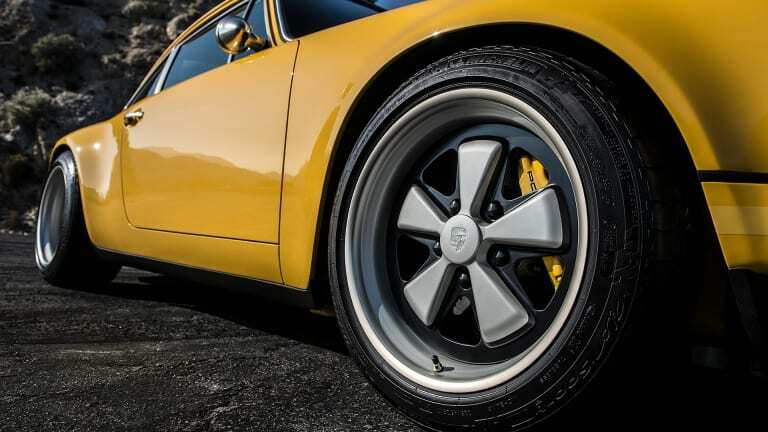 Yellow can be a bit of polarizing color and if you were to look at the top ten colors for cars in recent years, you definitely won&apos;t find yellow placing anywhere near the top or even the bottom. 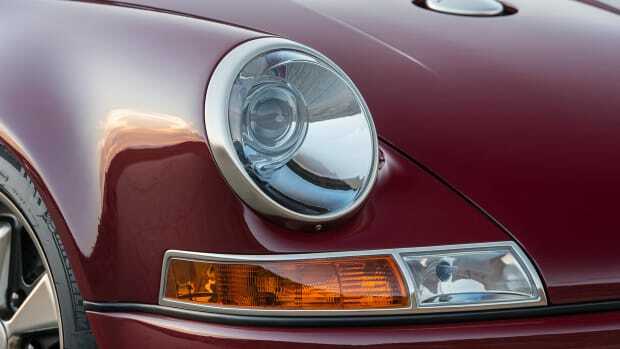 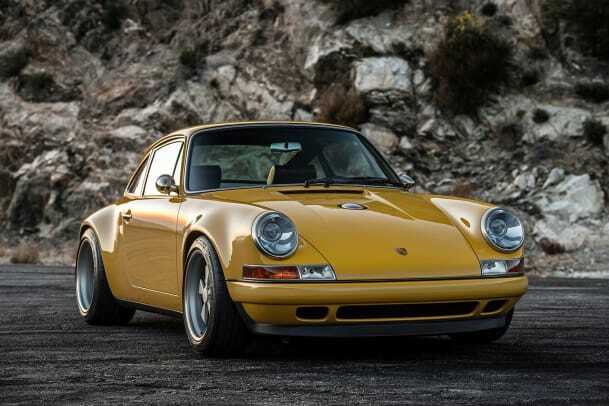 While we tend to agree with the anti-yellow crowd, we would take this yellow Singer Porsche in a heartbeat. 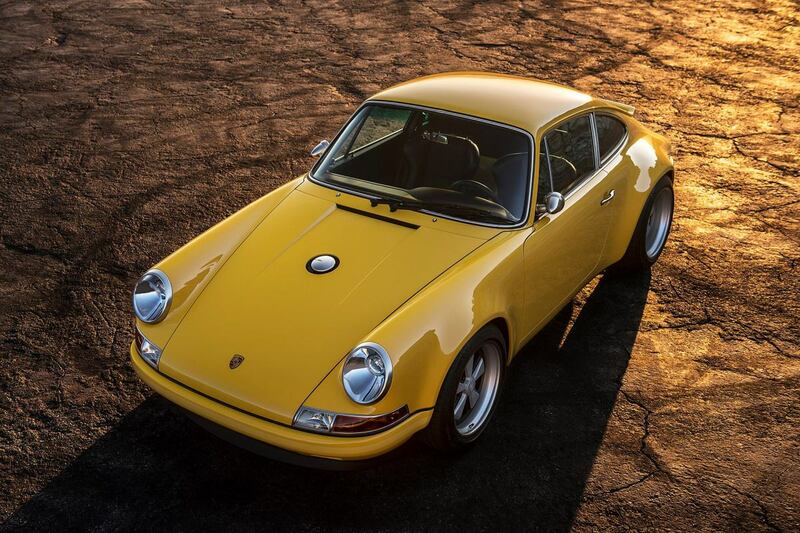 Hell, we&apos;d take any Singer Porsche, but the Aurora Car does something with yellow that is downright tasteful. 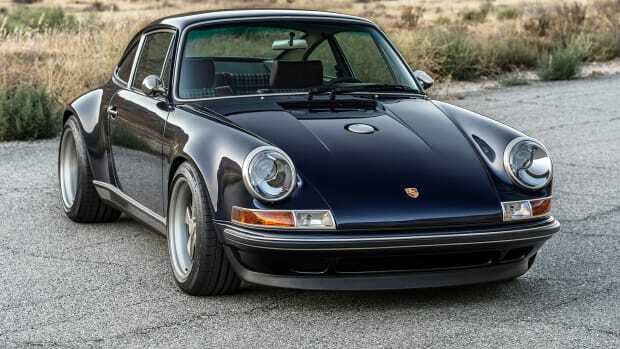 It has definitely cast a spell on us and we would immediately drop the $350,000 or so it would cost to have one gleaming in our driveway. 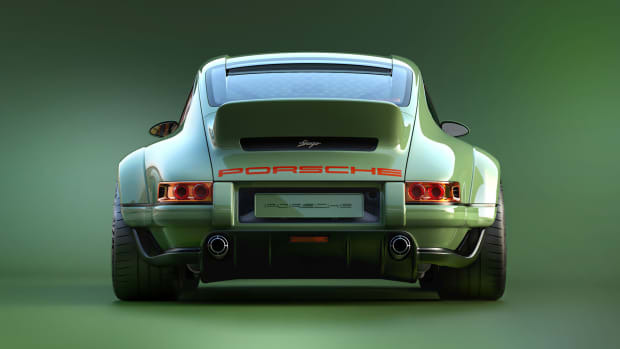 For now, we&apos;ll just drool over the gallery and count our pennies.